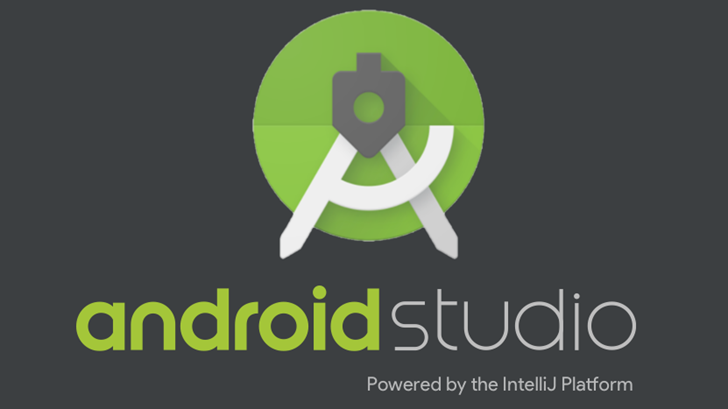 Android Studio is the official development environment for creating Android applications. Version 3.3 was released at the start of this year, and now version 3.4 has arrived in the stable channel, with a few minor improvements for developers to enjoy. 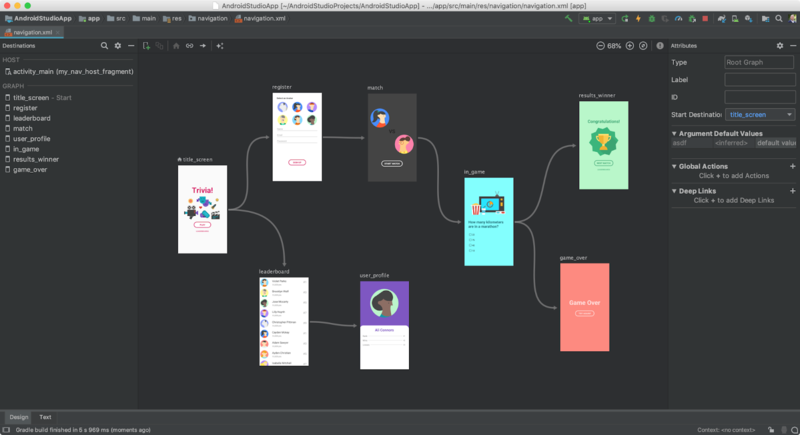 Together with the Android Q Beta 2 release today, Google is pushing out a bleeding-edge preview of Android Studio Canary. The emulator included in version 3.5 includes support for foldable devices, allowing developers to get started porting apps to the form factor now. 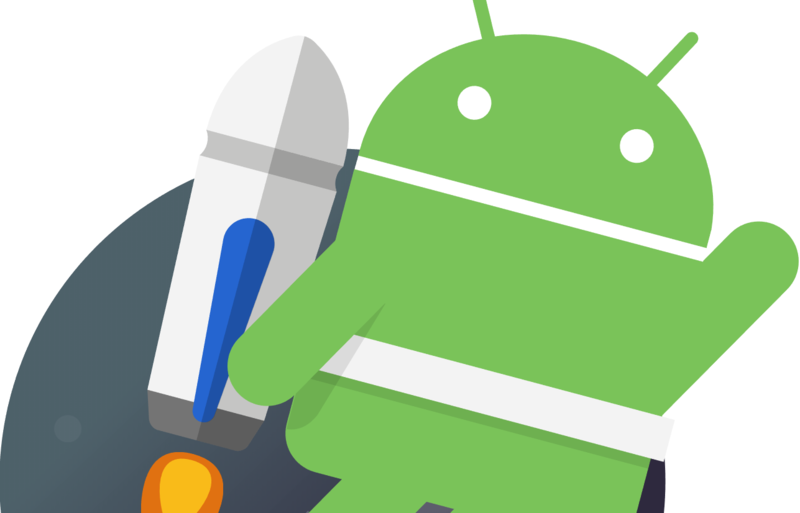 For years, it was rumored that Android Studio would eventually be supported on Chrome OS. 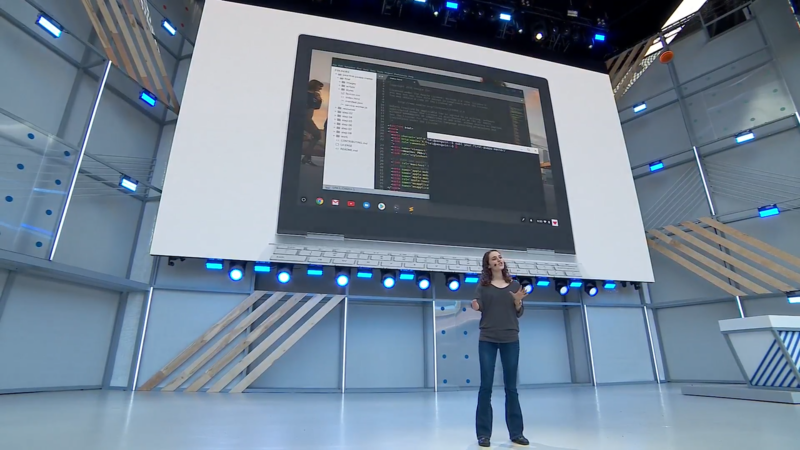 It's now possible to run the IDE on Chromebooks through Linux app support, which was announced at I/O earlier this year and began to roll out in the stable Chrome OS channel in September. Android Studio mostly works on Chrome OS already, but Google is making it official. 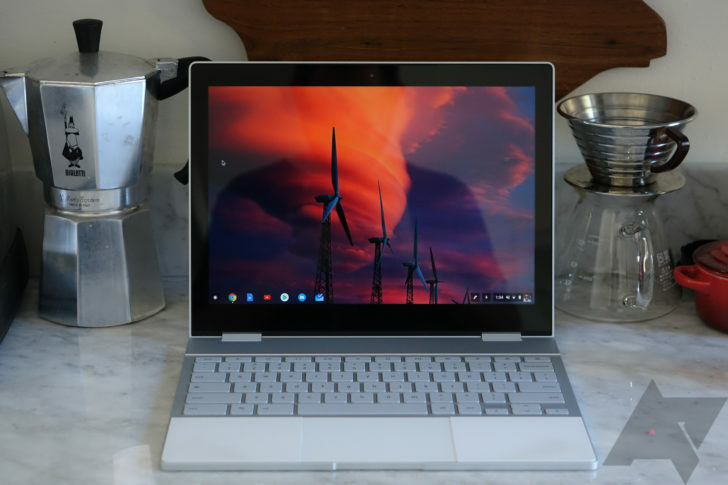 In October of last year, the first evidence appeared that Google was working on a Chrome OS emulator for Android Studio. It would allow developers to test their Android apps on a Chromebook, without going out and buying one. At long last, Google has finally added Chrome OS emulator images to Android Studio. The images are marked as experimental, with the help page listing a few known bugs. Once you set it up and log into a valid Google account, you'll be able to sideload Android apps and test them. In other words, the apps will run inside a container, in Chrome OS, in an emulator, on your PC. 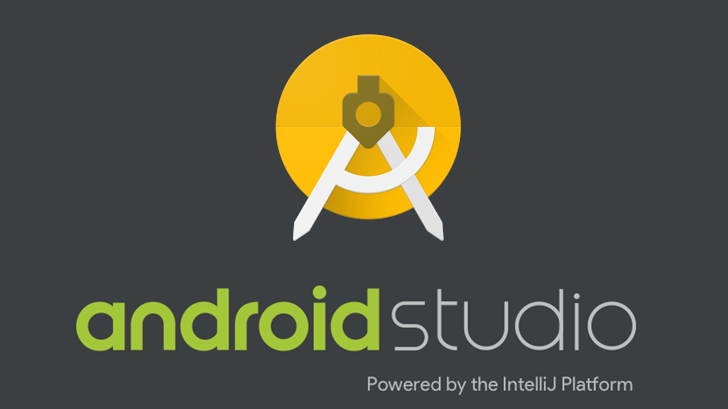 Google has introduced the latest update to Android Studio, taking the stable channel up to version 3.1. According to a post on the Android Developers Blog, this release focuses on product quality and development productivity. The last major update included a whole new programming language, and 3.1 continues to support the introduction of Kotlin with new lint checks among other improvements.